FROM May this year, BMW buyers shopping within the brand's two highest-selling model ranges have the chance to go electric. BMW's eDrive plug-in hybrids arrive in the 3 Series and X5 ranges, with a 330e Sedan priced from $71,900 and X5 xDrive40e from $118,900. Compared to their non-hybrid stablemates, that puts the 330e squarely against the 330i ($69,900) and the X5 xDrive40e against the X5 xDrive40d ($118,900) on the pricing front, but with the potential to be far more frugal. 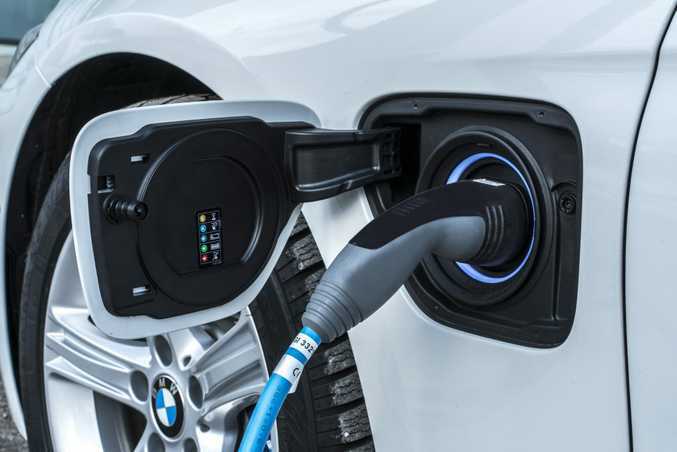 Urbanites should be drawn to the hybrid BMWs for their potential emission-free fully electric journeys. The 330e has a claimed range of 37km on electric power alone, and the hybrid X5 a quoted 31km. 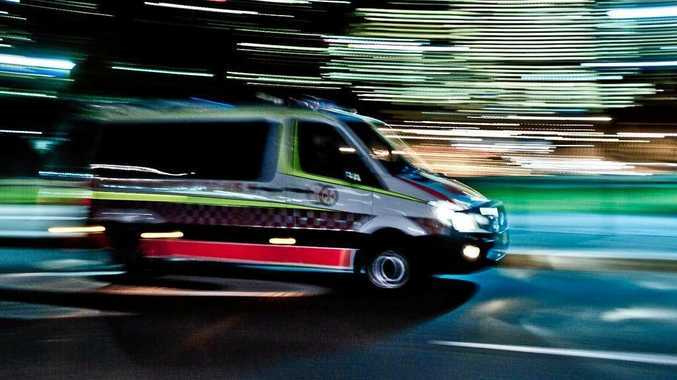 Brake energy regeneration ensures energy released when braking or slowing down is saved in a lithium-ion battery, accounting for the all-electric range potential. 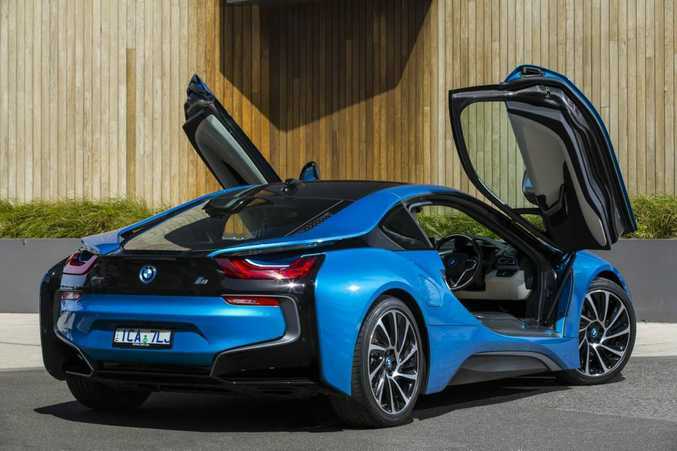 BMW Group Australia's Shawn Ticehurst said these new eDrive models would introduce BMW EfficientDynamics and hybrid technology to a whole new audience. "Many drivers will be able to complete their daily commute exclusively on electric power, recharging their car by plugging into a normal power point at home or work." Combined economy figures look excellent on paper: the hybrid X5 returning 3.3-litres/100km and the 330e a striking 2.1-litres/100km. And while heavy throttle use won't be conducive to getting anywhere near such figures, it's good to know performance won't be in short supply. The hybrid X5 hits 100kmh in 6.8seconds (less than a second slower than an X5 xDrive40d) and the 330e does the 100kmh sprint in 6.1 seconds (a mere 0.3s slower than a 330i). 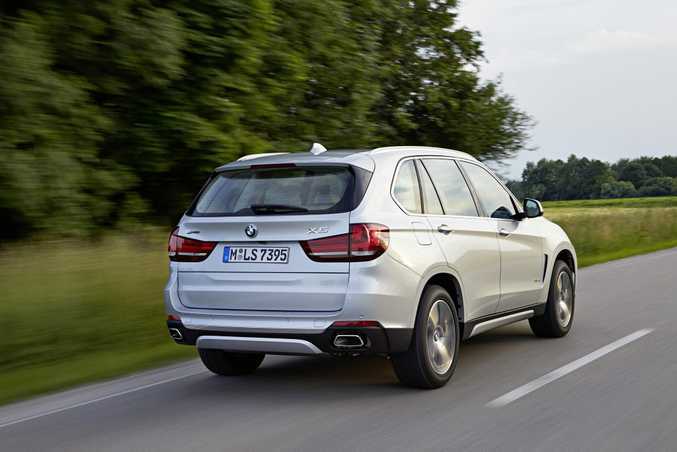 The hybrid X5 has a 2.0-litre twin-turbo four-cylinder petrol engine and electric motor combo, offering 180kW/350Nm and 83kW/250Nm respectively. The 330e scores a 2.0-litre four-cylinder twin-turbo petrol developing 135kW/290Nm while the electric motor gives 65kW/250Nm. BMW says the "e" cars' specification is closely aligned with the 330i Sedan and X5 xDrive40d. 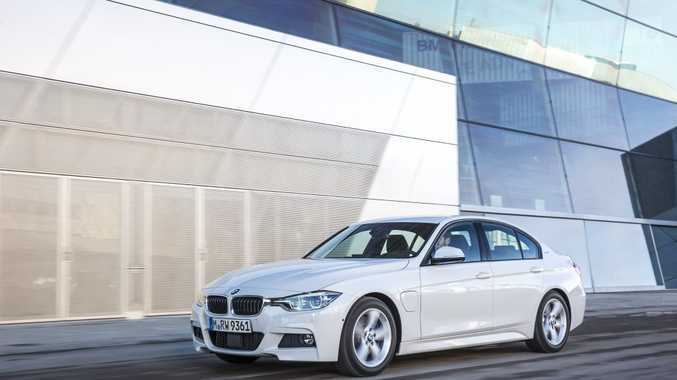 The 330e's highlights include power leather seats, 19-inch alloys, navigation, Surround View with 360 degree visibility, head-up display, LED headlights, driving assistant, lane change warning and comfort access. The X5 hybrid offers the same plus the likes of auto tailgate, Harman/Kardon surround sound and leather instrument panel. The hybrid X5's 9kWh lithium ion battery is housed under the luggage compartment floor, which drops cargo space to 500-litres and 1720-litres (seats folded) from a "normal" X5's 650/1870-litres. The 330e's 7.6kWh battery is under its boot, dropping capacity to 370-litres (a 330i has 480-litres) but the split through-loading system is unaffected. So which would you buy? A hybrid with more than ample performance, incredible economy figures but a loss of cargo space, or the traditional internal combustion engine BMW versions? Comparative sales figures of the hybrids once they go on sale in May will make for fascinating viewing.